It's December and people tend to give treats, so our company manager decided to take us out for lunch at Trix n' Boxes. 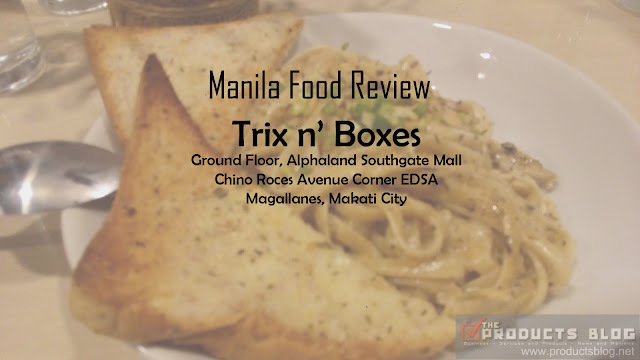 It is a modest size restaurant located at Alphaland Southgate Mall near MRT Magallanes Station. They had been in soft opening for quite some time now and I am beginning to wonder what really soft opening means. Anyway, here is our review. 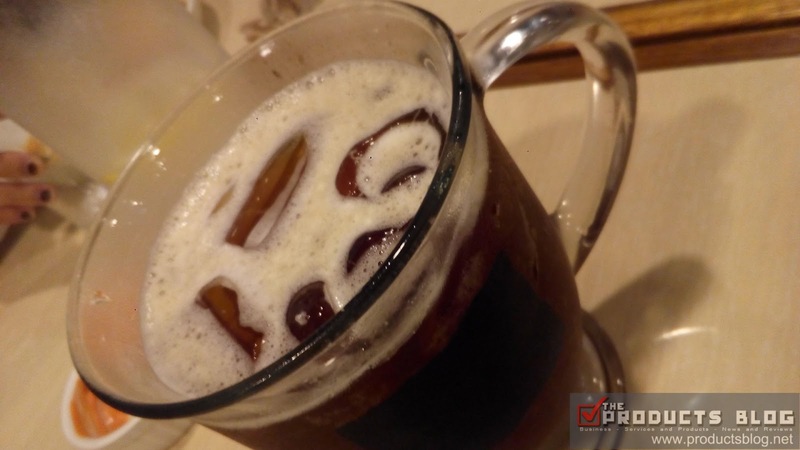 Iced Coffee (Pho108.00). This is literally coffee with tube ice. I was in fact surprised when I see it. 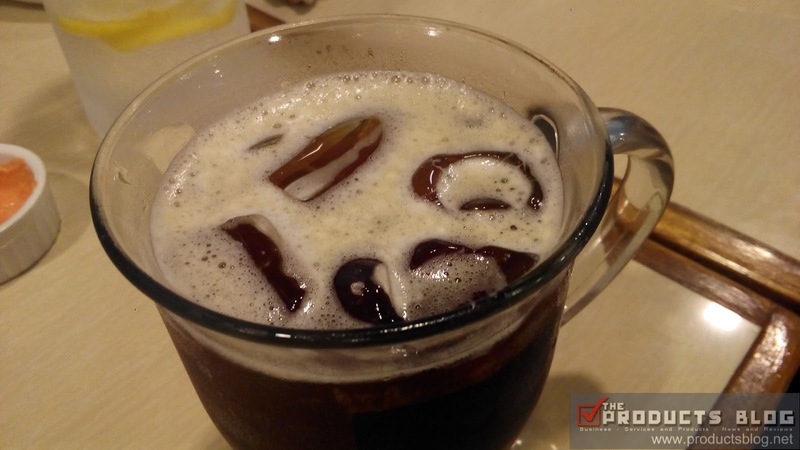 When I took a sip, it was like the usual coffee shake with ice that you can make at home. If you want to have value for money with drinks I am not recommending you to order this one. Personally, it is quite expensive at Php108. 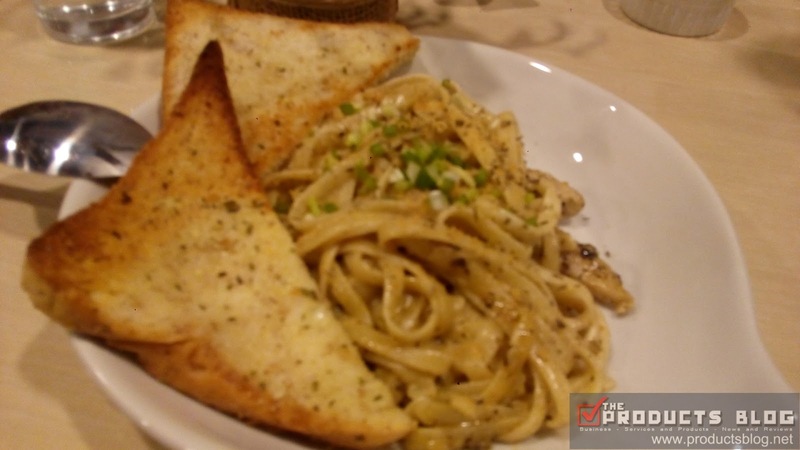 Chicken Pesto Pasta (Php128.00). The chicken content of the meal was good. It was more than I expected. What I do not like with this one is the fact that they do not use pesto infused noodles and the pesto sauce seems to be not enough. 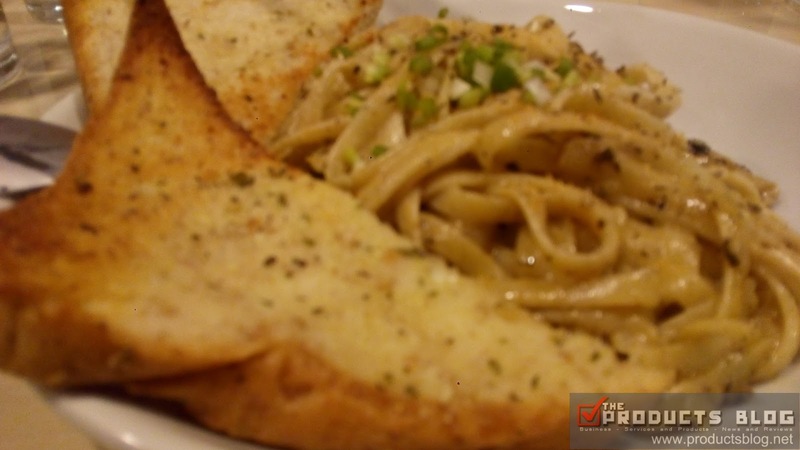 This is the first time I actually saw a pesto pasta that is not colored green. 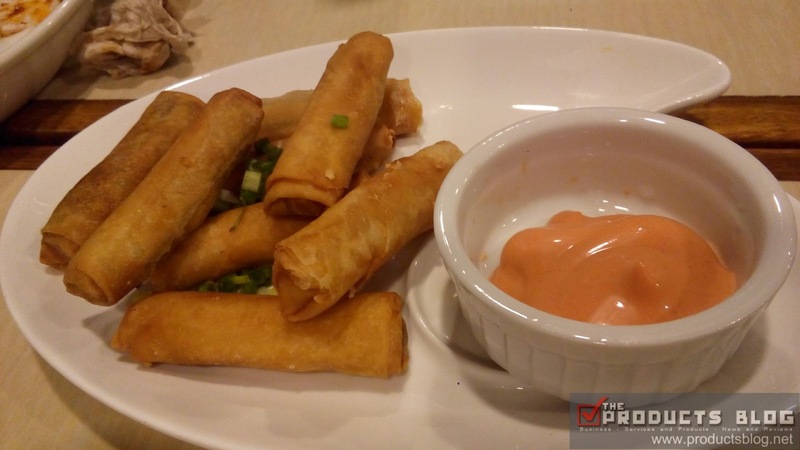 Jalapeno Cheese Sticks (Php88.00). The serving size is really good. It contains 8pcs and you can really taste the cheese in it. The only comment here is the inconsistency of the chili flavoring. We ordered 3 times and it was really inconsistent. Despite the fact that they are on soft opening it is not an excuse to commit mistakes. Soft opening should just last a few weeks in my opinion. I am therefore giving them 3.0/5.0 rating. I am also hoping that they will improve over time. We are also recommending that you order in advance since their serving time is from 20 minutes or more. You can contact them at 02 2469069 ext:622 and table reservations are also required. 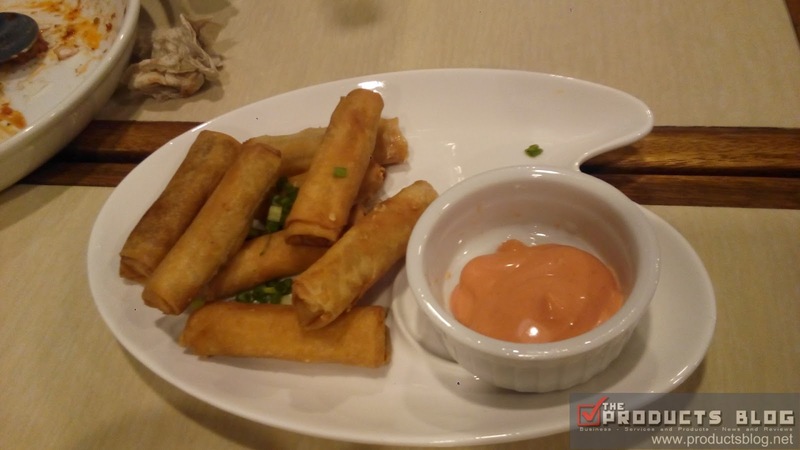 For more FOOD BLOGS AND REVIEWS click this link.